HTC recently settled a patent lawsuit with Apple and, meanwhile, Samsung says it wants to continue to fight against the iPhone maker. Reuters notes, however, that the Apple/HTC licensing deal didn't reveal to the public whether or not HTC is licensing all of Apple's patents in question, or just a few of them. Samsung intends to find out. According to Reuters, Samsung is interested in learning if HTC is licensing patents related to user experience, which Apple apparently said it would never license to other firms. Samsung wants to know exactly what was included in the agreement, especially since it lost its suit against Apple largely due to those patents. 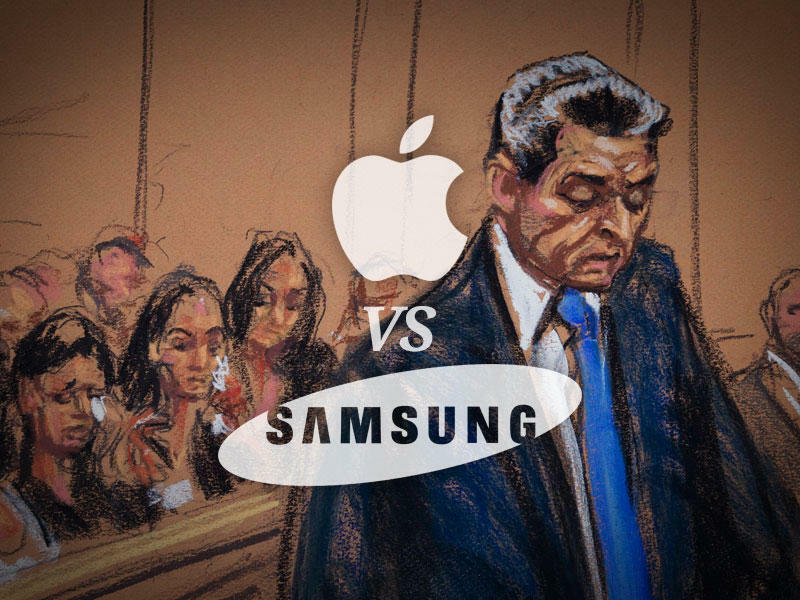 Worse, Apple can only issue an injunction against Samsung's products if it can prove that there's no price Samsung could pay to cover the harm it did by copying them. Here's why this is tricky, though: if Apple licensed the technology to HTC, then it means that there is a fee that can be paid to cover usage of those patents, and any damage associated with using them unlicensed. Things are heating up again, as we've said before, and we bet there are new developments in the coming weeks.